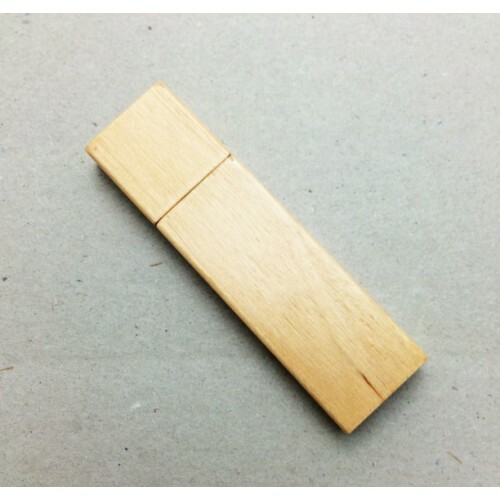 Our best selling Square Wooden Flash Drive is a stylish memory unit beloved by photographers, eco-aware businesses and event clients Australia wide. Improve your brand image and maximise exposure among your customers using this gorgeous and highly functional USB memory unit made from a natural material casing. Compact and handy, this flashdrive also offers a large and appealing branding area on which we will print or engrave your logo. 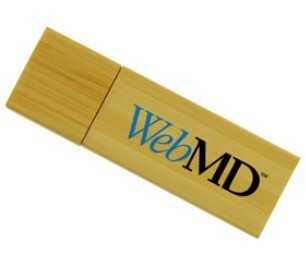 Where Can I Get Customised Wooden Flashdrives? 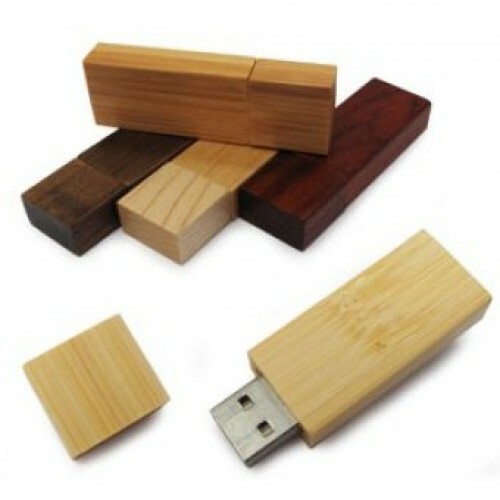 Let USB Planet provide you with customised wooden flashdrives at a great price. Our costs are inclusive of a one colour one side logo print OR a one side laser engraving of your design. Therre are not additional set up costs for these units.We can upload your data onto this personalised flash drives up to 150MB (additional data can be added for a small fee). These printed items are packed in individual polybags and they can be enhanced with optional accessories including a magnetic gift box/ tin case/ PVC clear case/ mini lanyard/ long lanyard/ key ring and velvet pouch. Check out our full range of USB extras here. How Quickly Can You Deliver USBs? Our USB flashdrives are delivered standard in around 2 weeks from your artwork approval and payment. 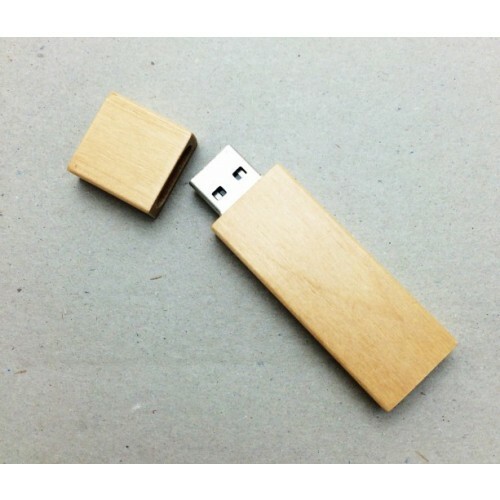 Wooden USBs are not kept in stock within Australia and are produced to order. Prices are GST exclusive. Deliveries can be made Australia wide including NSW VIC QLD ACT SA WA NT TAS. 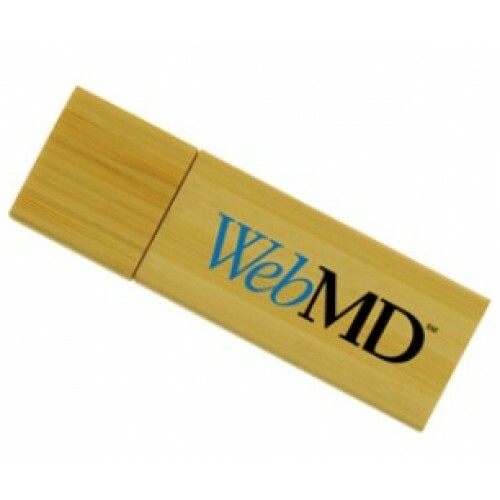 These USBs measure 60 x 19 x 11 mm and the branding area size is 30 x 10 mm only.